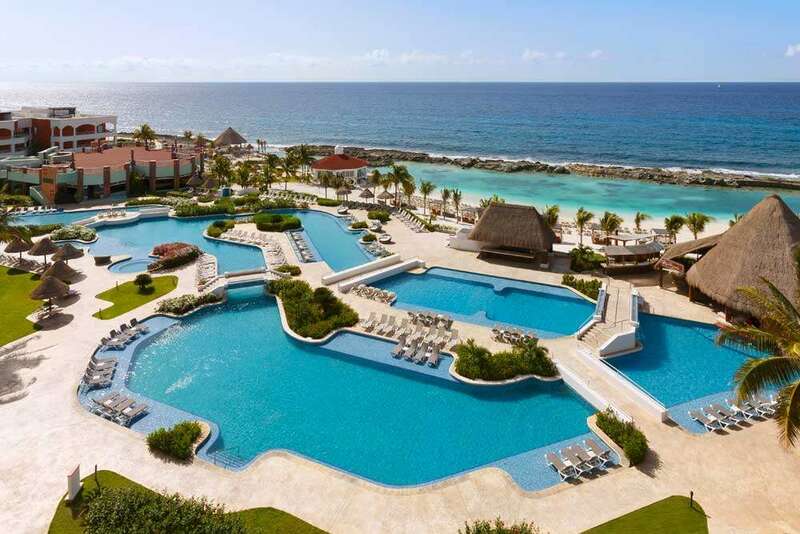 Get more for your money with ugprades and extras for the full rockstar experience at Hard Rock Hotel Riviera Maya. Exclusive FREE Room Upgrade to Pure Deluxe Gold King Room + FREE $3,600 resort credit, saving up to 52% per couple. Free £3,600 Limitless Resort credit valid on booking made before 30 Apr 2018.